Following a master’s degree in International Business at Lomonossov University in Moscow and Normandy Business School, Karine Bidart specialized in sales direction at PepsiCo. She then joined M-real, Finnish global leader in the paper and board industry, managed international projects and sales in Finland, and South Africa, and became director for the group’s global key accounts in the cosmetics and pharmaceutical sector. 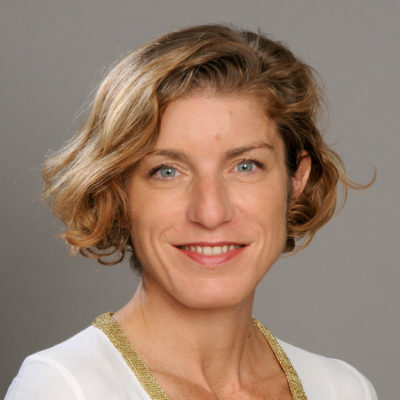 In 2009, Karine Bidart joined Paris Développement, the economic development agency of Paris, to build the strategy to prospect foreign investors in Asia, Americas and Middle-East, and was appointed managing director in 2011. She is now the co-CEO of Paris&Co, the economic development and innovation agency of Paris, the first incubator in Europe with more than four hundred startup in 2017.